Buy now this product together with Sennes Cheese Alpine Dairy Three Peaks loaf approx. 2 kg. Sennes Cheese Alpine Dairy Three Peaks loaf approx. 2 kg. 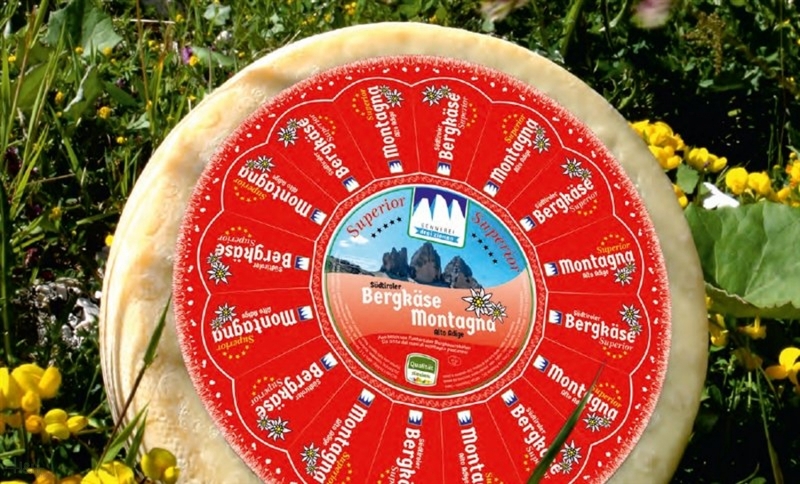 ready for shipment: in stock Sennes Cheese Alpine Dairy Three Peaks loaf approx. 2 kg. Schüttelbrot Crisp Bread Rabanser Minis 155 gr. Beer Pustertaler Freiheit 330 ml. Sextner pepper cheese alpe Nemes appr. 650 gr. 13,20 EUR / 2,03 €/100 gr.